Illinois Issues and WUIS Public Radio won six national journalism awards in the 2010 statehouse reporting contest sponsored by Capitolbeat, the association of state capitol reporters and editors. 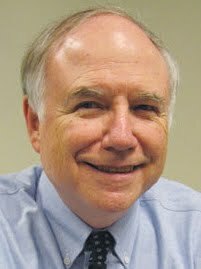 Illinois Issues columnist Charles N. Wheeler III won first place in the Commentary/Column/Analysis category for magazines for his Ends & Means columns. He also won a third place award in the In-Depth category for magazines for his examination of the state’s pension problem that appeared in the February issue. 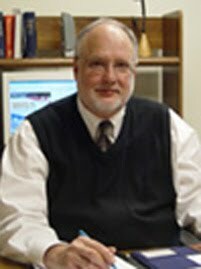 Wheeler is director of the Public Affairs Reporting Program at the University of Illinois Springfield. Illinois Issues Statehouse Bureau Chief Jamey Dunn won third place in the Online Beat Reporting category for her reports on the Illinois Issues Blog and third place in the Magazine-Single Report category for her article about the state’s backlog of unpaid bills, which appeared in the March issue. Dana Heupel, executive editor of Illinois Issues, won a second place award in the Commentary/Column/Analysis category for magazines for his Editor’s Note columns. 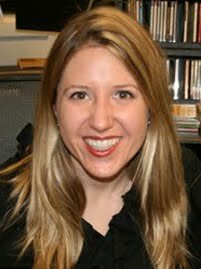 Amanda Vinicky, statehouse reporter for WUIS and Illinois Public Radio, won third place in the Radio-Beat Reporting category. Illinois Issues and WUIS are both units of the Center for State Policy and Leadership at the University of Illinois Springfield. The awards were announced November 13 during Capitolbeat’s annual conference in Phoenix.